A Bylaw to amend the "City of Prince George Comprehensive Fees and Charges Bylaw No. 7557, 2004"
Comprehensive Fees and Charges Bylaw No. 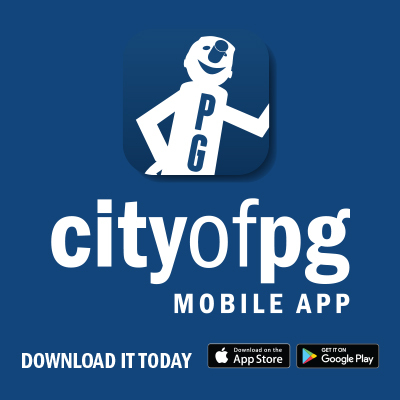 7557, 2004 - A Bylaw of the City of Prince George to consolidate fees and charges from various Bylaws for various City services and/or uses of facilities owned or operated by the City of Prince George.